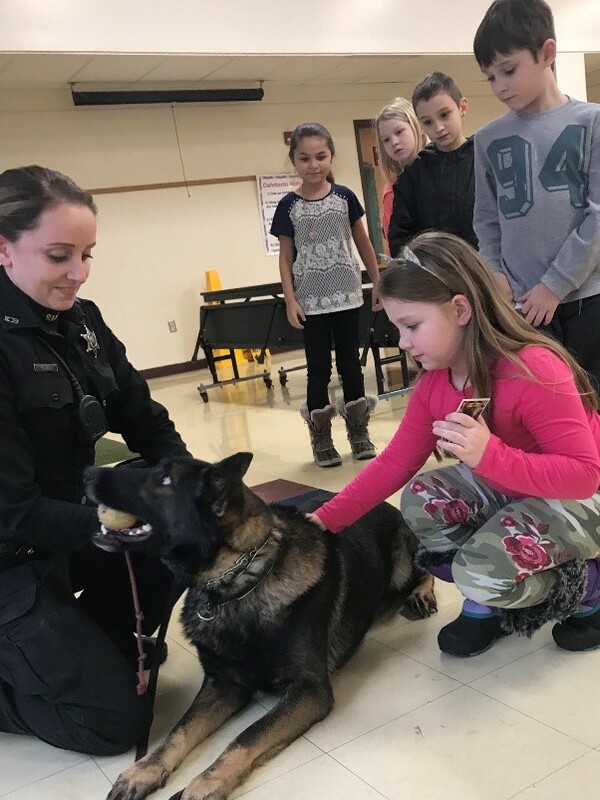 Officer K. Natoli and K9 Frenky from the Cortland County Sherriff’s Office came in for a brief presentation for our 3rd graders. 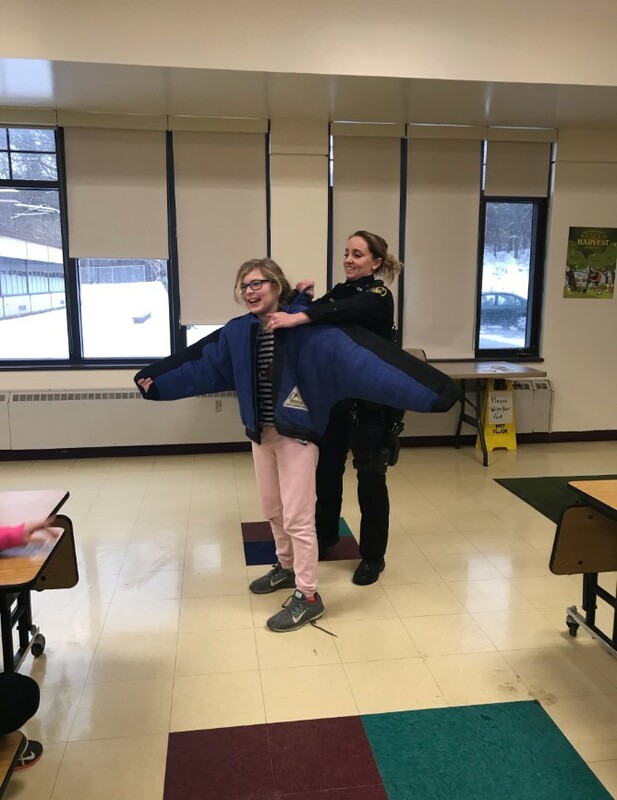 This demonstration followed a story from our Journeys Reading Series, Aero and Officer Mike, which was a non-fiction story about the duties and significance of a K-9 unit. K9 Frenky was born in Czechoslovakia and is a dual purpose police dog. 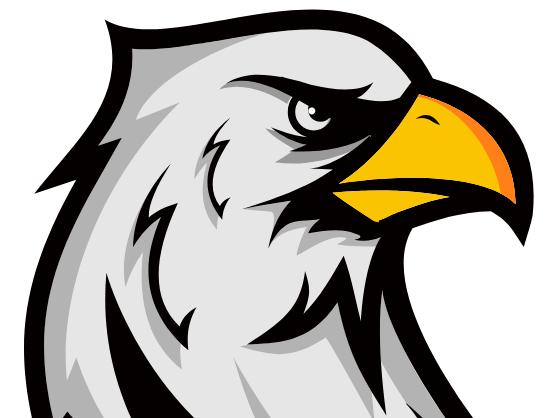 He is certified in obedience, building searches, article searches, tracking, area searches, criminal apprehension, handler protection and advanced narcotics detection. 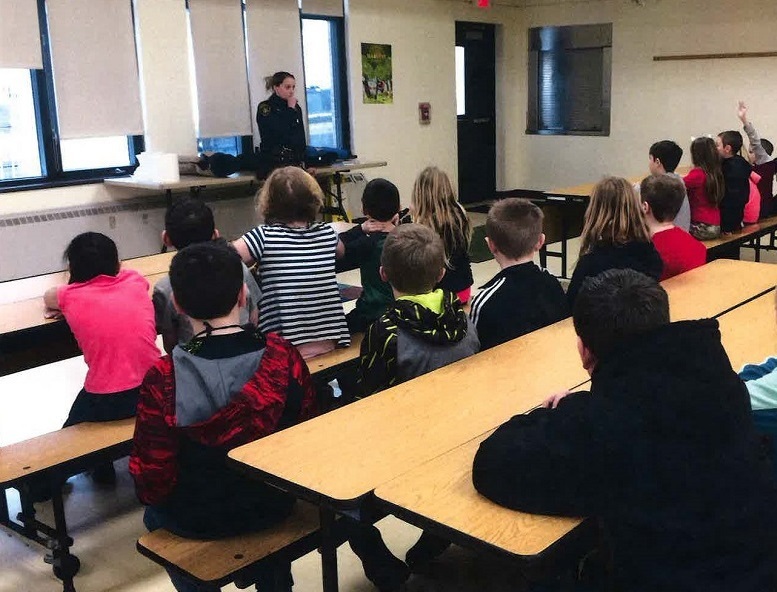 Officer Natoli was able to share information about their professional training and the equipment that she uses daily to prepare Frenky for his assignments. Students were able to try on and pass around the equipment used for training purposes and were given the chance to pet Frenky if they wanted to. Thank you Officer Natoli and Frenky for coming in to help us make real word connections to our story!